How is this still happening in 2019?! New eyewitness footage shows piles of dead piglets & mother pigs unable to turn around in crates. 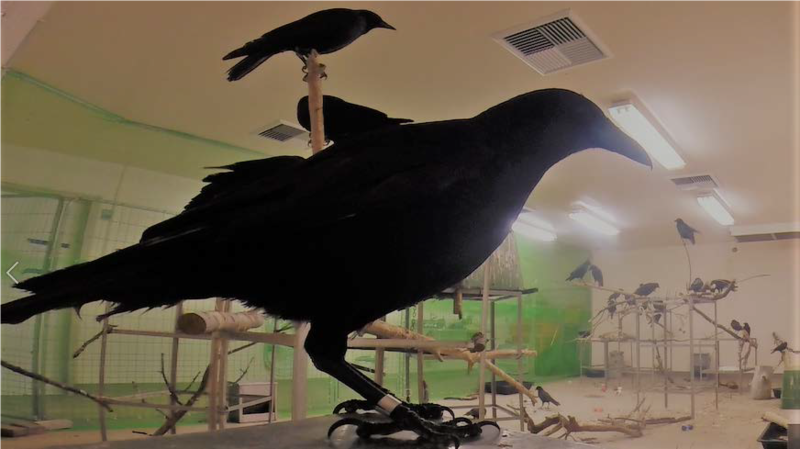 Experimenter Gregory Ebel has received more than $4 MILLION from the @NIH since 2007 to conduct cruel tests on birds that don't help birds OR humans! 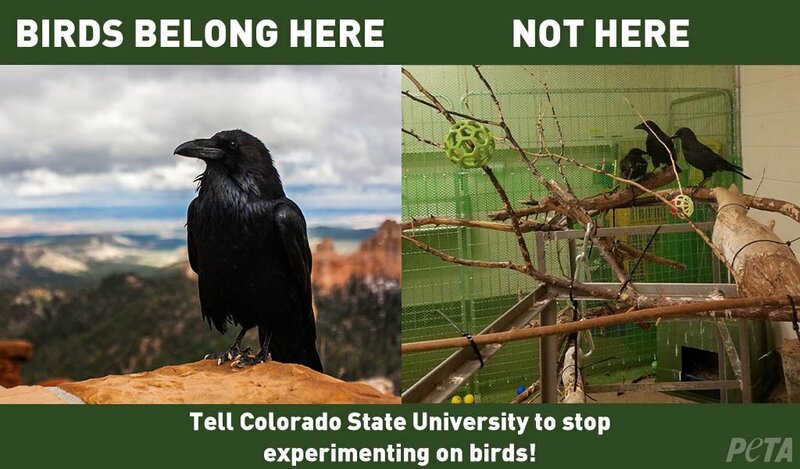 Call @ColoradoStateU President at (970) 491-6211 and tell him to shut these experiments down! This is so wrong: Confinement is stressful for birds. But @ColoradoStateU confines birds and frequently jabs their jugular veins with needles to draw their blood. Do the math: SeaWorld is hiding something from all of us. 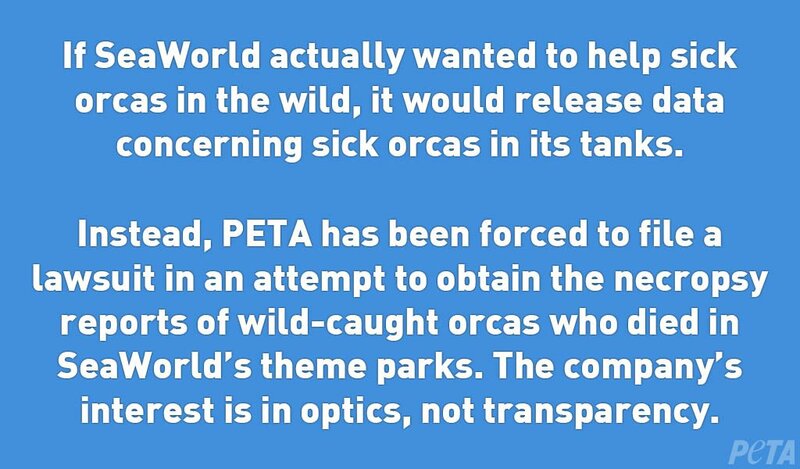 It’s clear #SeaWorld isn’t concerned with data transparency, science, or truly helping sick animals. 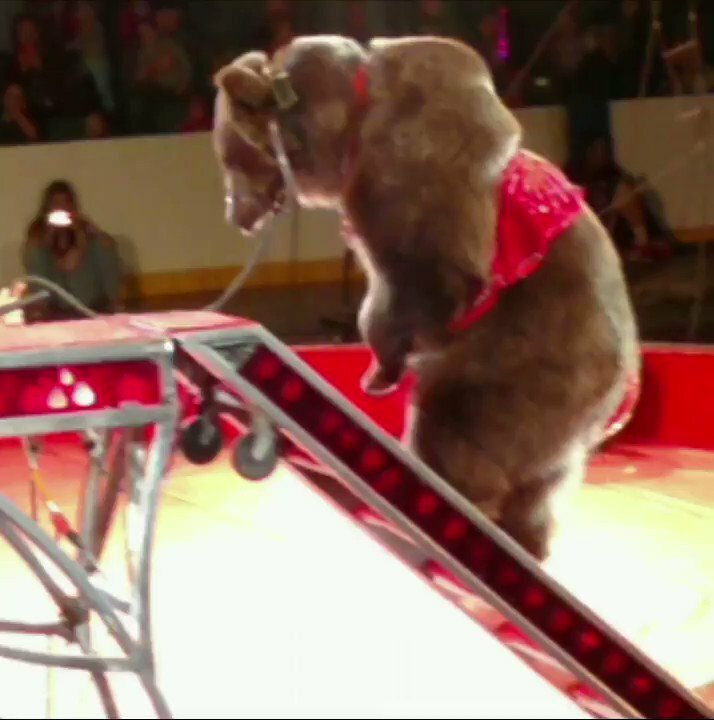 It is concerned with maintaining the false image that it cares about animals, so the company can make a profit. BREAKING: #SeaWorld published data about captive orcas, supposedly to help sick orcas in nature & left out any info on orcas who have DIED. SeaWorld must release meaningful data including info about animal illnesses & deaths – with how the animals were treated & their responses! It’s 2017. How are animals STILL being tortured in labs? In a few days, the #Canadian government will allow tens of thousands of seals to be bludgeoned to death in the annual seal slaughter.